BC’s newest wine region where the views equal the vintages. For locals and those that will wish they were, the Kamloops Wine Trail is naturally intoxicating and an adventure for all your senses. Refined elegance and unbridled nature, paired perfectly. Half Day Tour (11:30-3:30) includes three of the local wineries. $89 + applicable taxes per person. 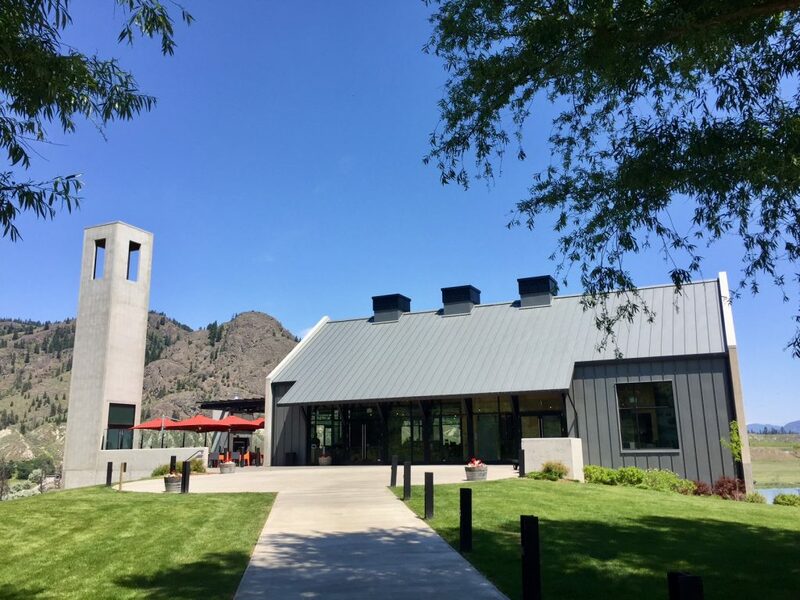 Please advise if you wish to include a fourth Kamloops winery as this will add one hour and $10 per guest. Full Day Tour (10:00-4:30) includes one special water feature and more. $109 + applicable taxes per person. If you wish to add a visit to a secret waterfall in the area please add $10 per. Please check the calendar below for availability and then fill out the booking form with your desired tour date. Add on secret waterfall visit for $10?